SNAFU! 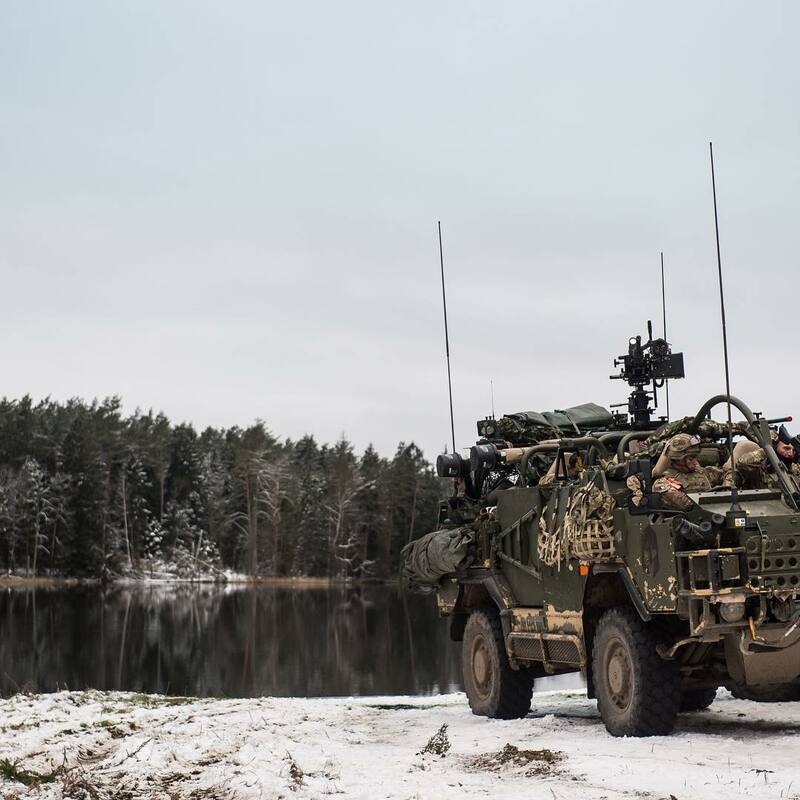 : British Army...Multi-national battlegroup receives orders while on Operation Cabrit in Poland. British Army...Multi-national battlegroup receives orders while on Operation Cabrit in Poland. Multi-national battlegroup receives orders while on Operation Cabrit in Poland.